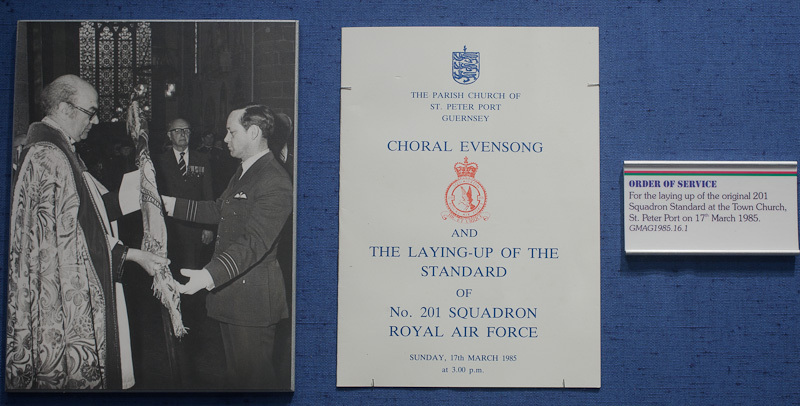 The 201 Squadron was the oldest in the RAF and was the last to retain a local affiliation. Until it was disbanded in 2011, it carried the soubriquet 'Guernsey's Own'. This museum celebrates the history and exploits of 201 Squadron, its pilots and the planes they flew. It began as No1 Squadron, Royal Naval Air service in 1914 and was re-numbered as 201 Squadron on the formation of the RAF in 1918. 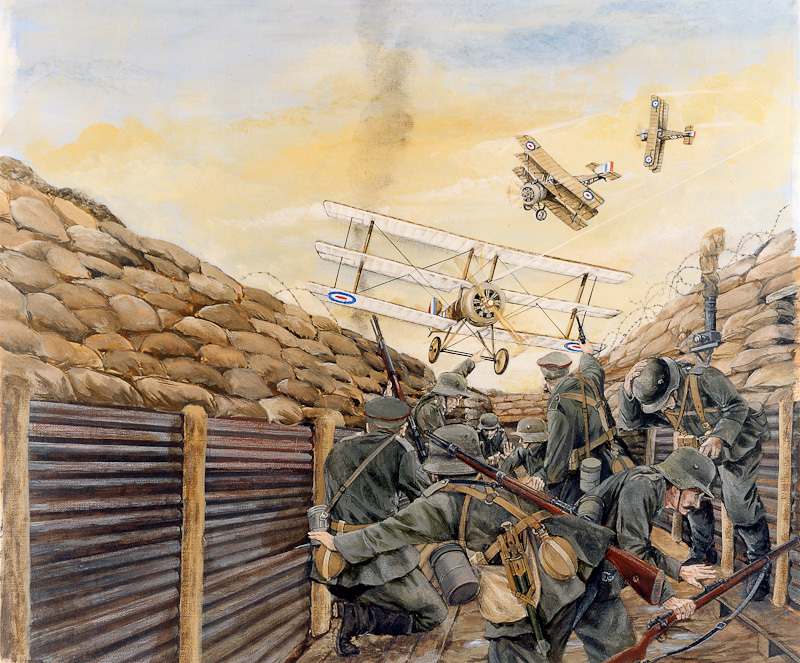 During the First World War, Flight Sub-Lieutenant Warneford brought down the first Zeppelin in 1915 using bombs from a fragile Morane-Saulnier monoplane and won the first squadron Victoria Cross. From the late 1920's to modern times, 201 specialised in maritime reconnaissance. 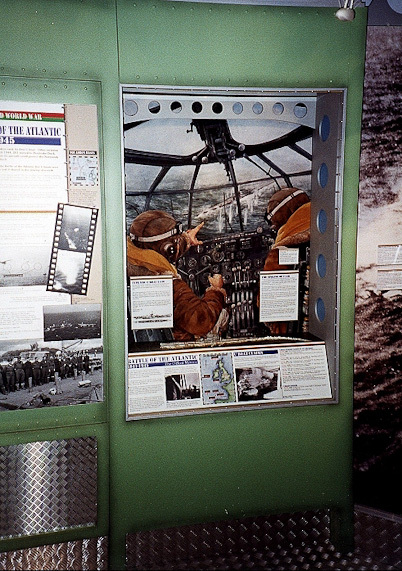 During the Second World War its pilots flew Sunderland flying boats to attack German U-boats. 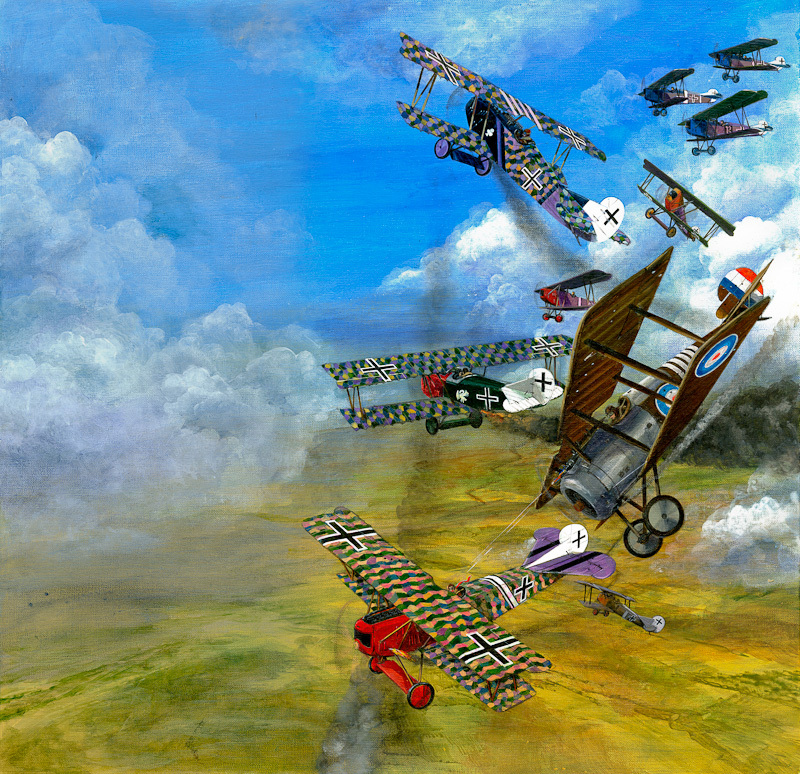 The squadron remained vigilant during the Cold War, flying Shackletons and then Nimrods. In more recent years, the Nimrods were active in search and rescue operations as well as supporting operations in the Gulf and Afghanistan. 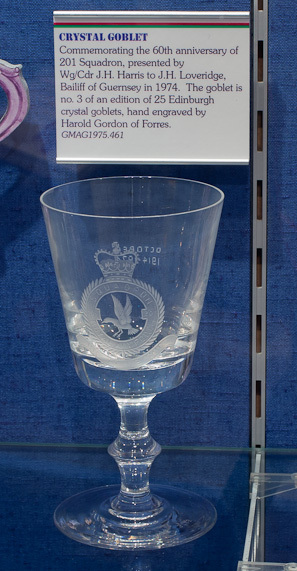 Special prominence is given to the link between 201 Squadron and the Island of Guernsey, a link forged in the dark days just before the Second World War. 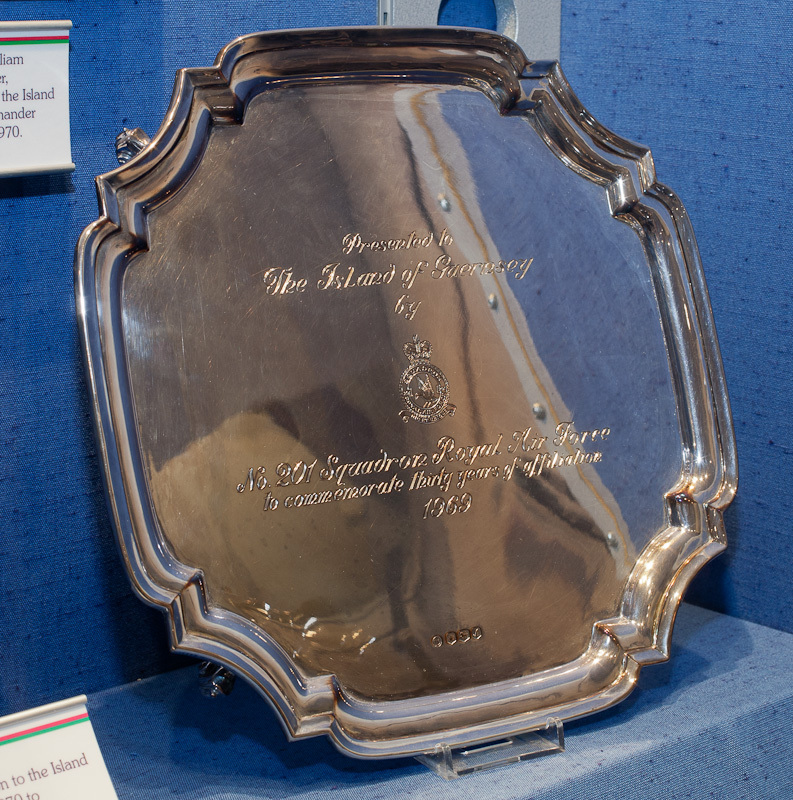 In 1994, as part of their 80th anniversary celebrations, the Squadron were granted The Privilege of Guernsey. It was the first award in Guernsey's history of this ancient military honour, which gives the right to march with colours flying, drums beating and bayonets fixed. Even after the squadron disbanded, links between former members of the Squadron and the island remain strong. 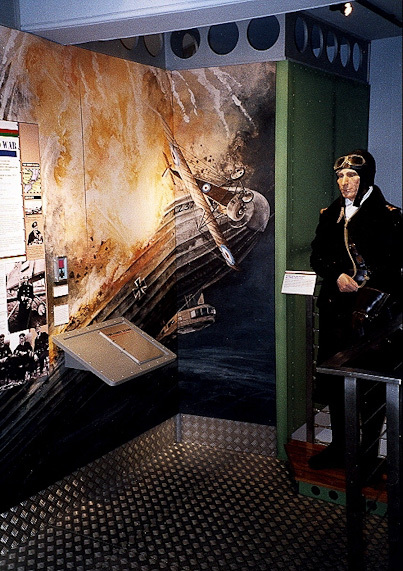 The first squadron museum was opened in 1978 in the castle guardhouse. It was moved to its present location and re-opened by HM Queen Elizabeth II in 2001.